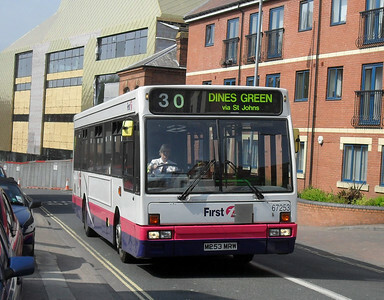 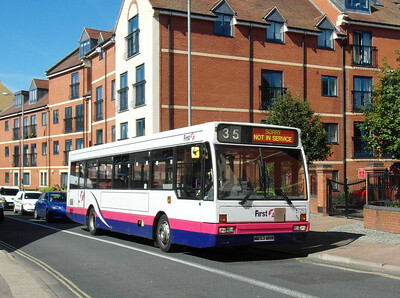 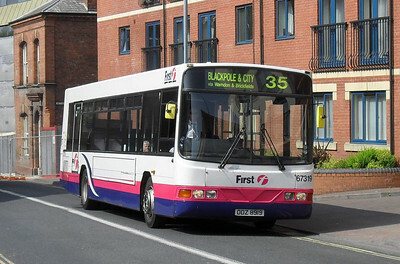 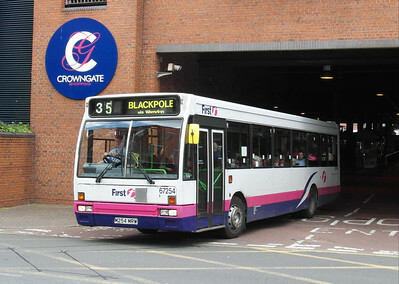 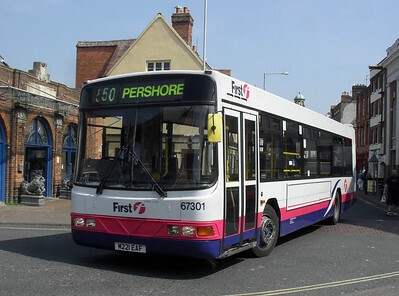 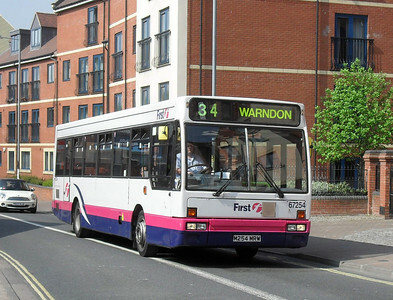 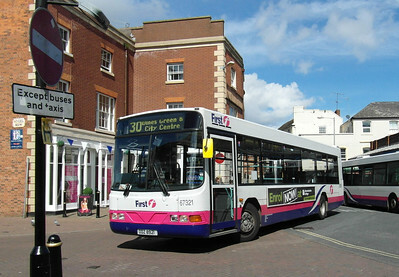 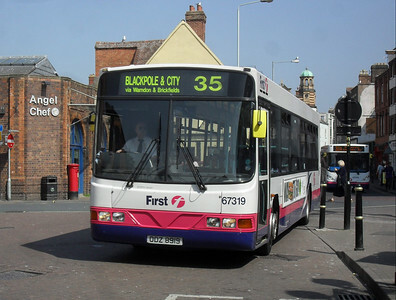 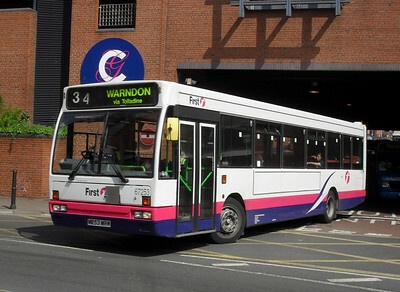 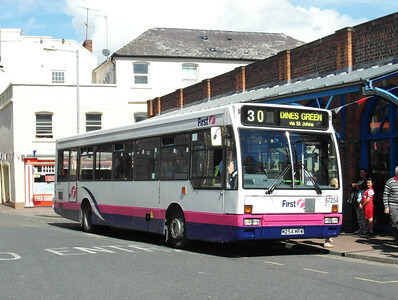 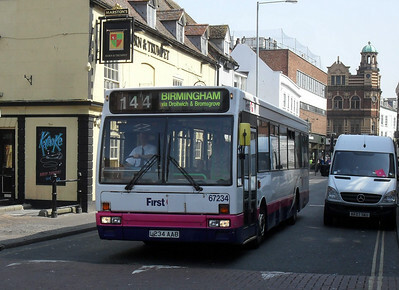 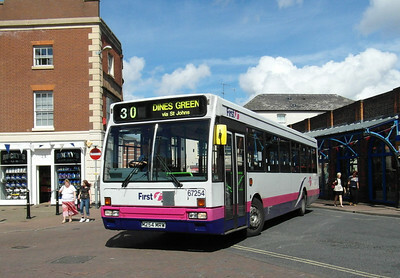 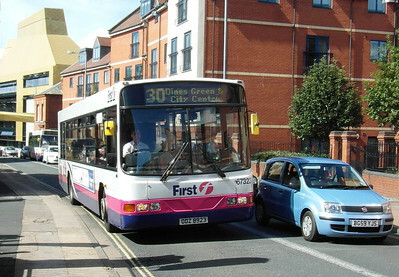 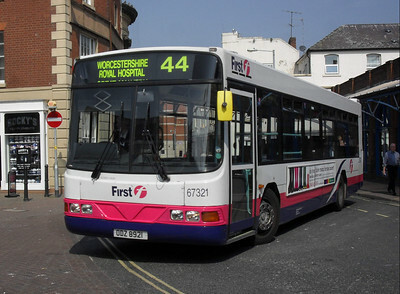 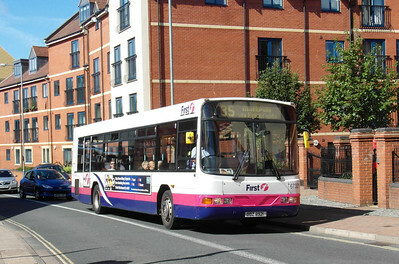 First Midland Red are one operator to have used a large number of Dennis Lance. 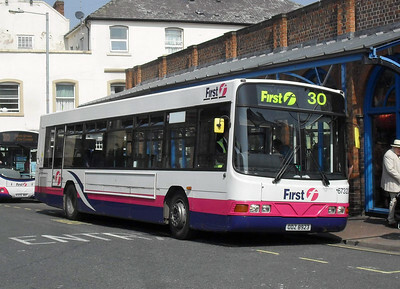 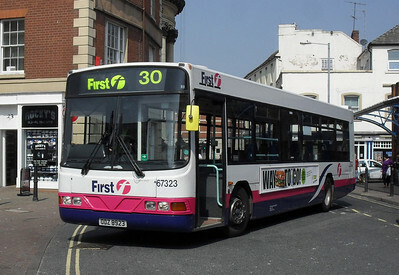 With 56 new to the company, and further step examples acquired from First Cymru, and low floor examples from Western National and Bristol, they have a huge significance in the recent history of FMR. 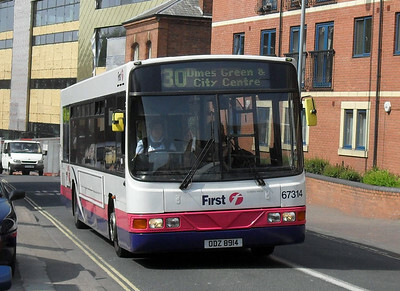 I managed to photograph a few on my trip to Worcester - there were a few step entry ones about, and then low floor Lances on Worcester town services alongside Enviros and Volvos.